Carley's was started in 1999 by Steve Wills in Orlando Florida. Our main goal was to solve skin issues as naturally as possible. 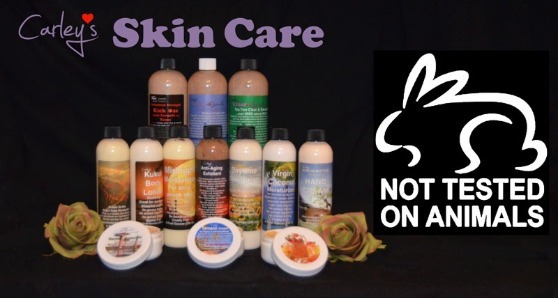 Without all the terrible chemicals typically used by most giant skin care companies. Our products are made in small batches and shipped fresh. Everything is 100% guaranteed with NO time limit to decide if it is right for you. Are to die for. Many tell us they can use no other soap. 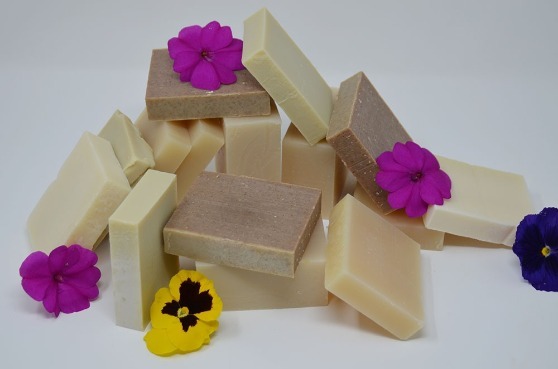 We use a special process to hand make these soaps and slow the curing process. They come in Shea Butter, Oatmeal, Green Aleppo Soap, Olive Oil and Silk Soap. 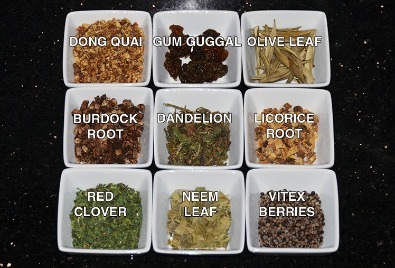 This is only a small sample of over 100 precious Herbs we use in our products.